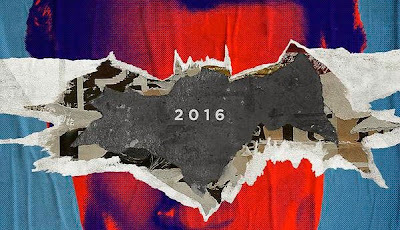 A new teaser for Batman v Superman: Dawn of Justice just dropped, and it shows Bruce Wayne being held prisoner by Superman! Really, I knew the movie was gonna be dark, but seeing Supes in villain mode is straight up creepy. Check out the new footage below and let me know what you think.